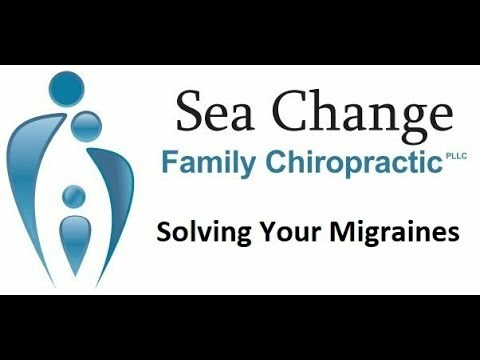 Today Dr. Ammitai Worob discussed how chiropractic care can be a solution to your migraine problems. Watch this video now. Click the Red More Button in your email or the image below if you are on our website.